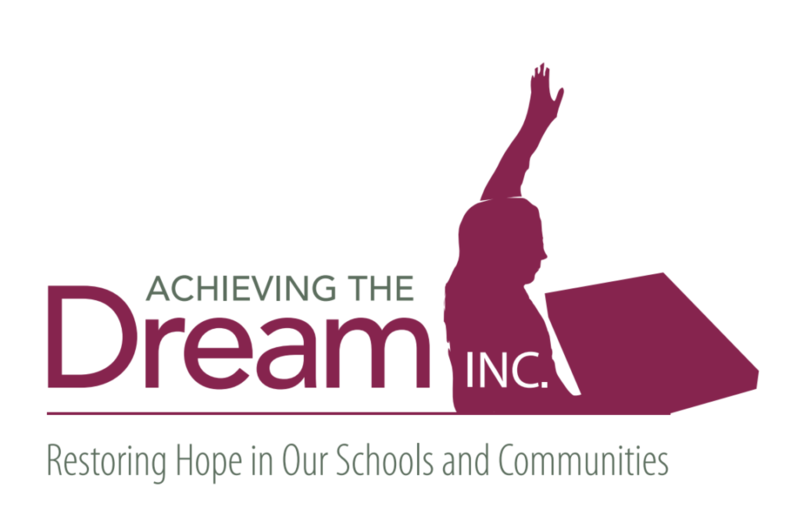 Welcome to Sonya Whitaker's Blog - Achieving The Dream INC.
develop a better understanding about how to best meet the needs of our diverse population of students. responding to the text. I am so looking forward to our experience. classroom, school and district level, we will be able to create a data base of information specific to “what works for our students.” By blogging on this site with me and other educators you will have direct access to a rich data base of information and that’s powerful! This blog site has been created for one reason in particular. I felt that it was necessary for those of us that are serious about improving student learning to be able to come together and learn from one another. This is so exciting! My only request is that we remain as positive as possible throughout the blogging process. In other words, as opposed to admiring problems, we will focus mainly on recommending solutions. This blog site is a great place to “let down our guard” and get comfortable with asking for suggestions and providing recommendations. Here we go!!!! I have been anxious to hear from you. Let’s start out by having you share with me your thoughts about the presentation that I just conducted on your behalf.